Prepare for the possibility of an IRS audit. 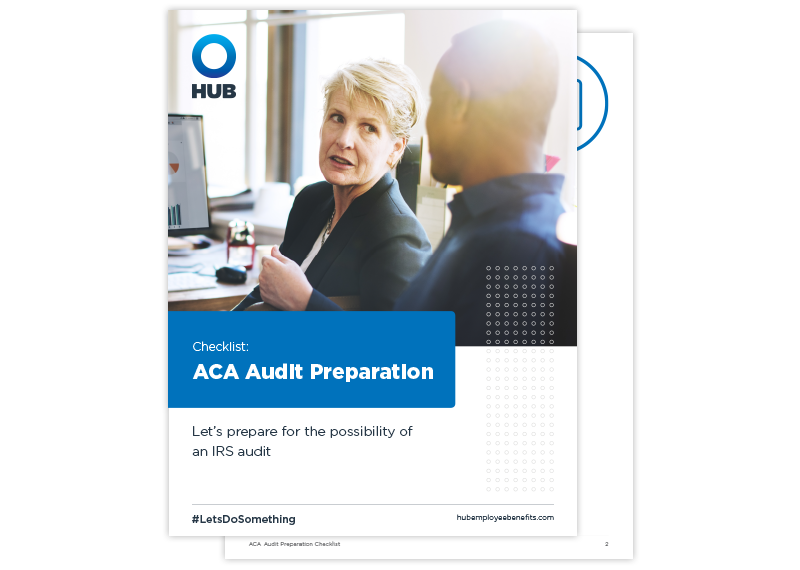 Employers who prepare now for an ACA audit are well-positioned to avoid disruption, escape penalties, and resume operations as quickly as possible. Start your planning by using this checklist.